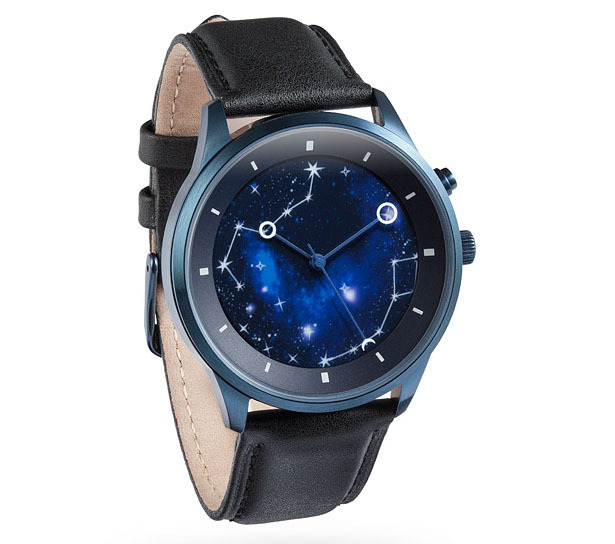 Taking a break from colorful city lights, we love stargazing on a dark, clear night. 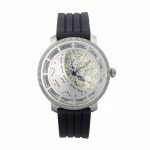 It helps you realize how small we are in this universe, it is peaceful and majestic. 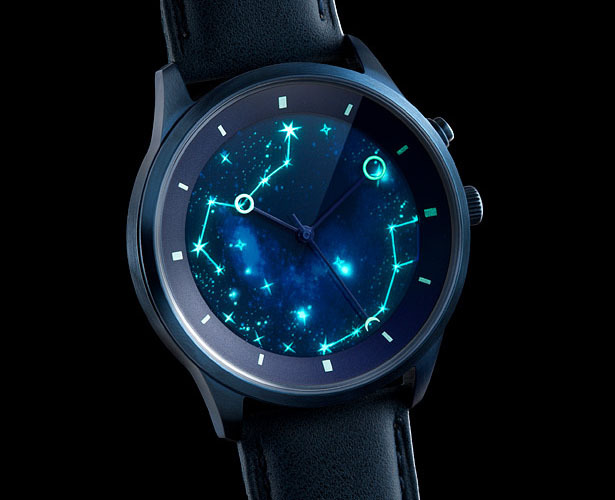 Specially designed for everyone who loves star gazing, Stargazer’s watch would remind you about the beauty of night sky. 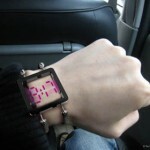 You would prefer to read time from this watch instead of your phone. 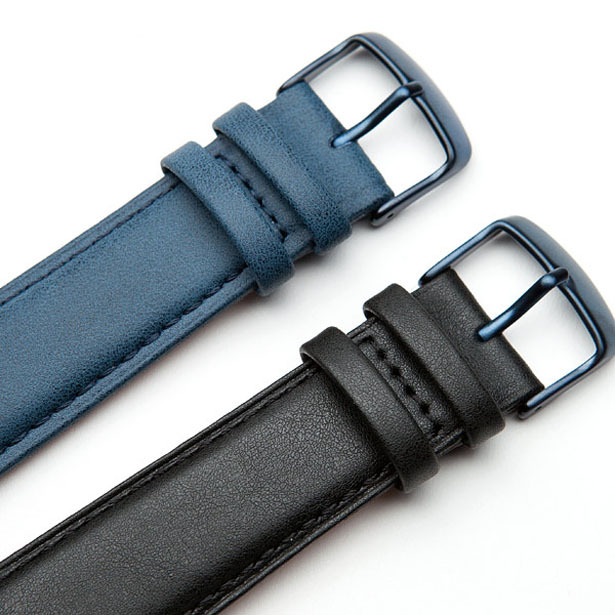 The watch face features the Big Dipper and the Little Dipper (two most easily recognizable asterisms in the night sky), it also comes with two leather bands, blue and black. 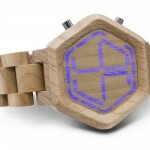 The cool phosphorous hour markers and hand decorations would glow in the dark, creating a cool time piece that you can show off to your friends. 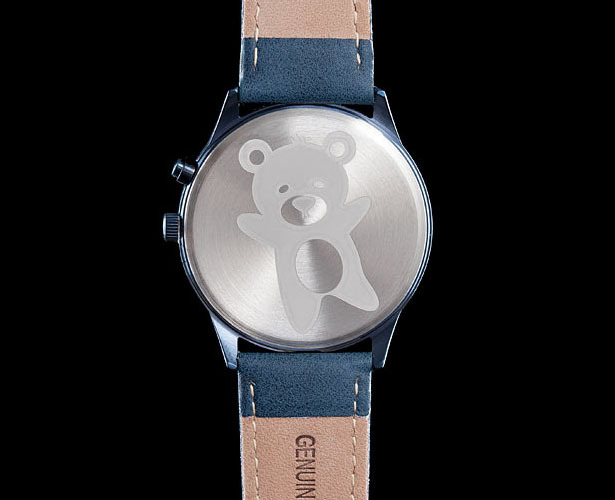 We’re not sure why the back of this watch is engraved with a teddy bear, but hey, it’s still a cool watch. 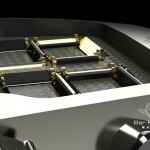 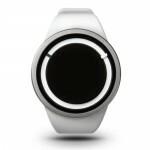 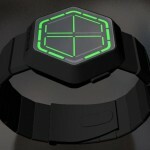 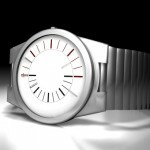 Tagged as cool watch design, futuristic watch design, watch design for astronomy lovers, watch for star gazing lovers.